Smashville Raise the roof Benefit! 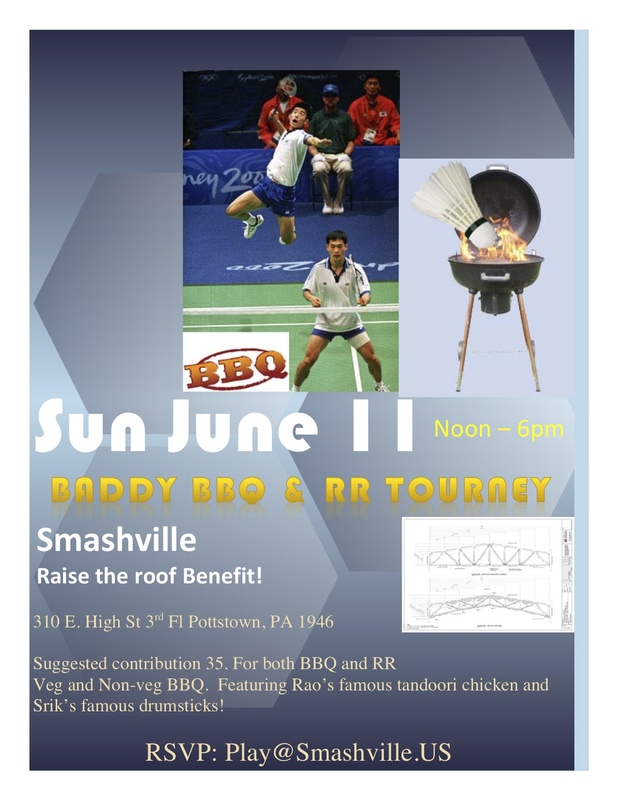 Featuring Rao’s famous tandoori chicken and Srik’s famous drumsticks! PayPal direct to smash@Smashville.us or Venmo @Smashville or better yet – ClearXchange with no fee!